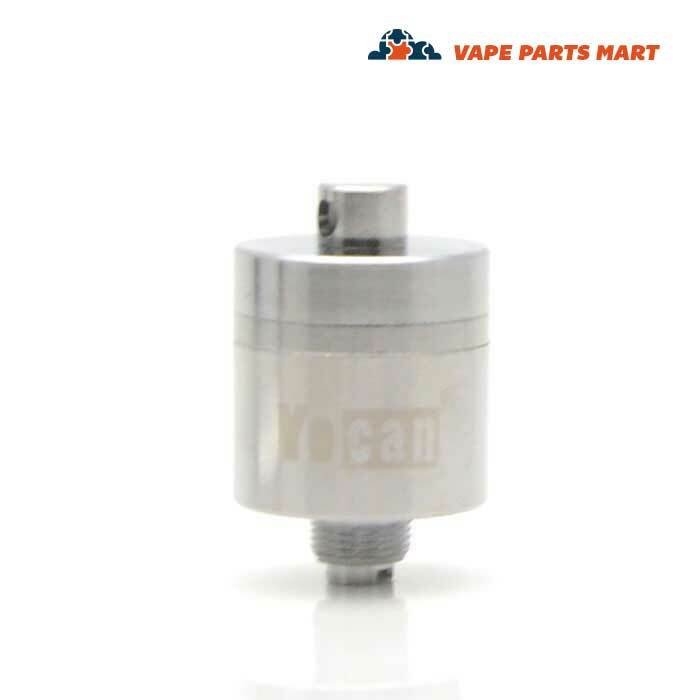 Authentic Yocan Evolve Plus XL Coils directly from Original Manufacturer Yocan. Coil uses four “glass rods”. The Yocan Evolve Plus XL wax coil replacement has four dual glass rod wax coils. 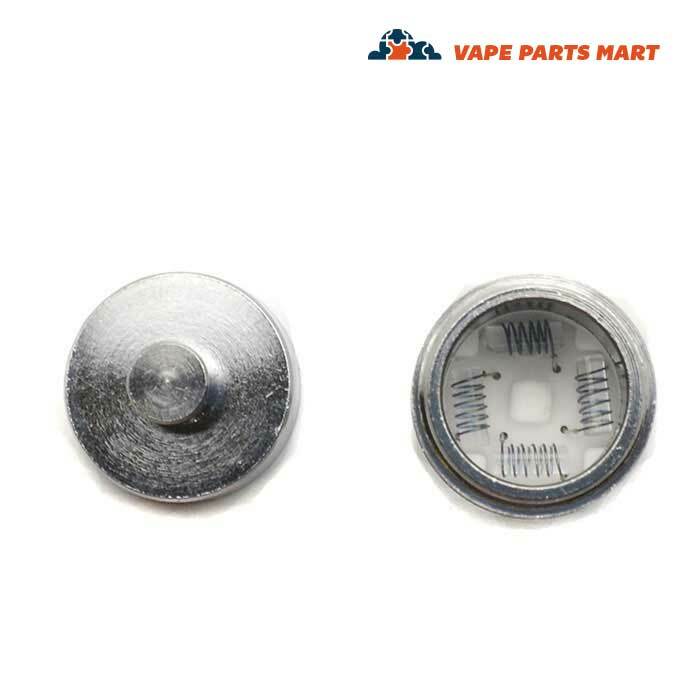 This product includes the coil cap. All wax coils need to be replaced from time to time. 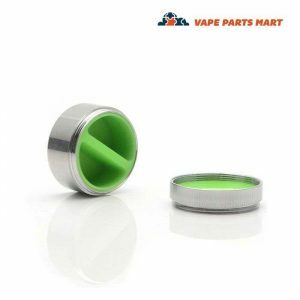 If your Yocan Evolve Plus XL Wax Coil has become too gummed up or no longer gets as hot as you prefer, check out our replacement options. One really cool feature is the quad coil functionality. It has four glass rod heating elements built in. Check out the gallery pictures for a close up view of the heating elements. This quad heating wax coil will heat up your concentrate fast. This should help eliminate waste. Be careful because it does get a lot hotter than a single coil heating element. 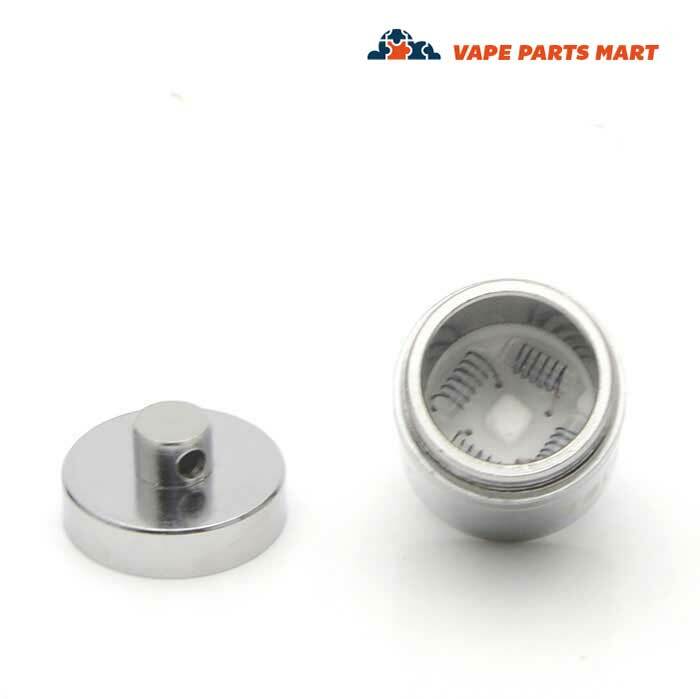 Another really nice feature of the Yocan Evolve Plus XL wax coil is the screw on cap. This is great because it prevents splatter from getting everywhere. It also helps contain the heat. This causes and oven like effect. The heat contained in the coil will help make sure your concentrate is as vaped as possible. Yocan really has done a great job with this coil. The design is superior to many other wax vape coils out there. The glass rods are important because you don’t want to be using a wic or other material that is combustible. Glass is glass and it is perfectly safe to use for this application. People have been medicating using glass pieces for ages. We sell the replacement coil at a low and affordable price. 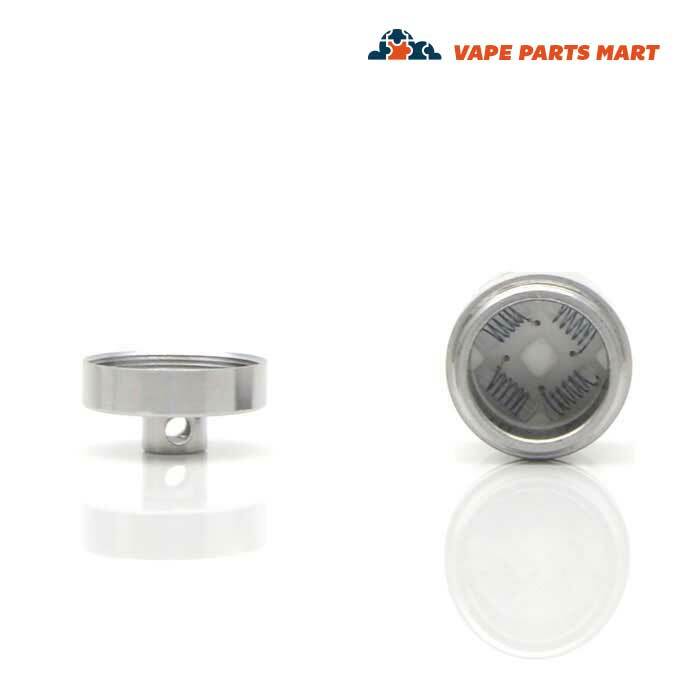 If you go through coils quickly consider purchasing in bulk. Contact us for information on ordering 20 or more replacement coils for the Yocan Evolve Plus XL. 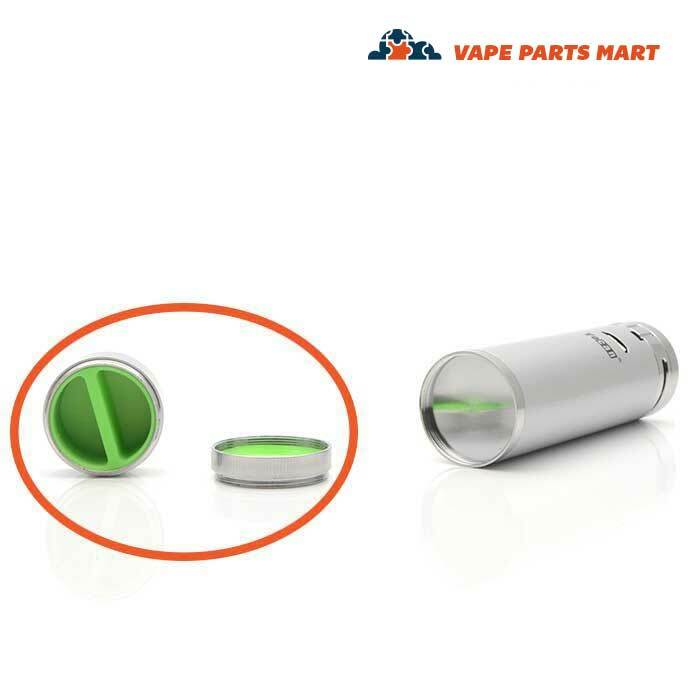 The wax coil replacement is an official Yocan part sold by Vape Parts Mart. 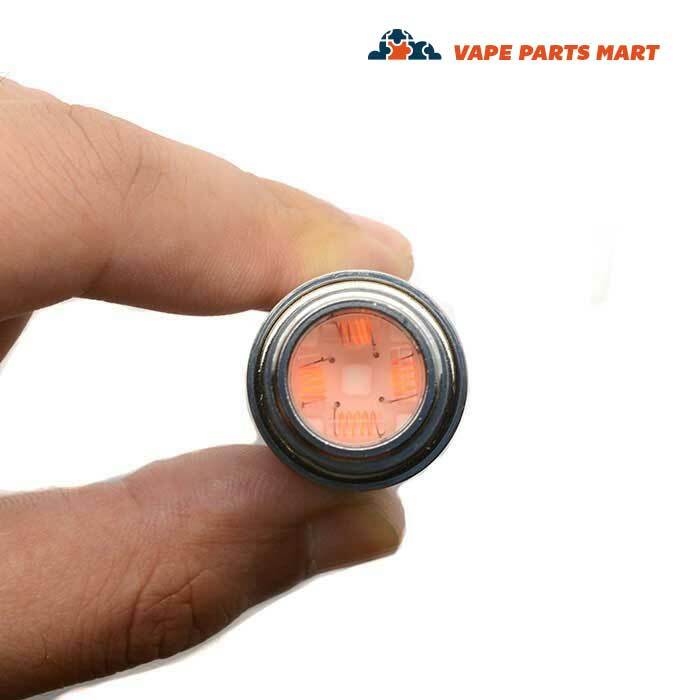 It is the exact same quality and specifications as the original wax coil that came with the XL. 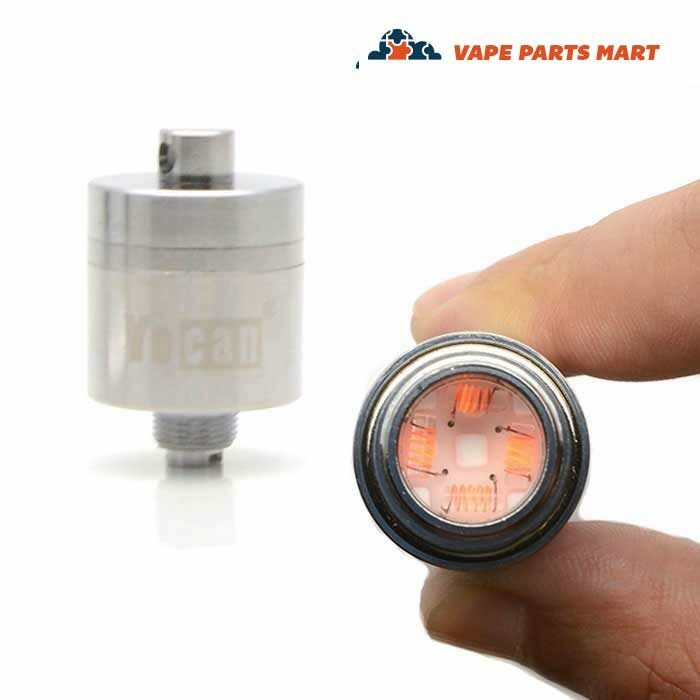 Check out the other Yocan vape parts that we sell.